A freak own goal in the 90th minute by Islanders’ goalkeeper Monty Butler—in a match that had been 0-0 up until then, although both teams had their chances but were unable to finish—handed the Sugar Boys the Wendoll “Poto” Williams Cup for a third successive time over Islanders. 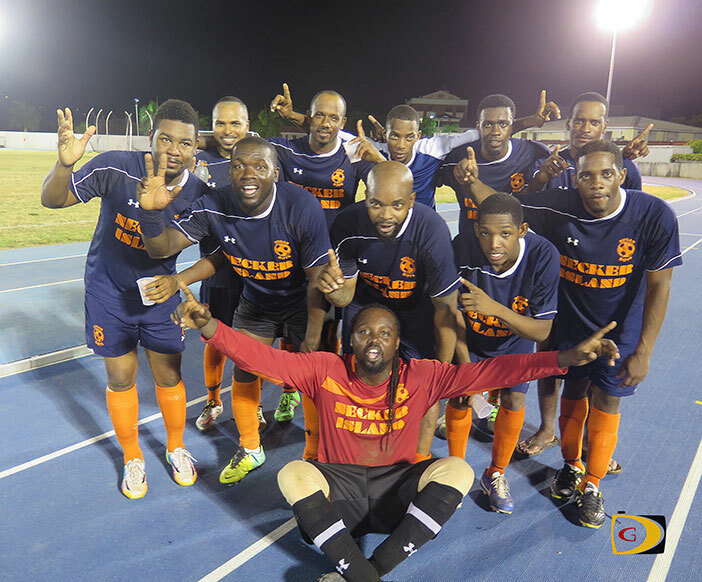 The goal, the only one of the game came from a cross shot by the Sugar Boys’ Keron Daniel out on the Islanders left hand side. The ball looked comfortably bound for Butler’s safe hands, who was guarding his near post, but inexplicably, he fumbled the ball and managed to let it bounce behind him and into the empty net. The loss has left Islanders—the Terry Evans Memorial Cup champions—searching for answers as to why they have not been able to win the Wendol Williams Cup over the last three years.